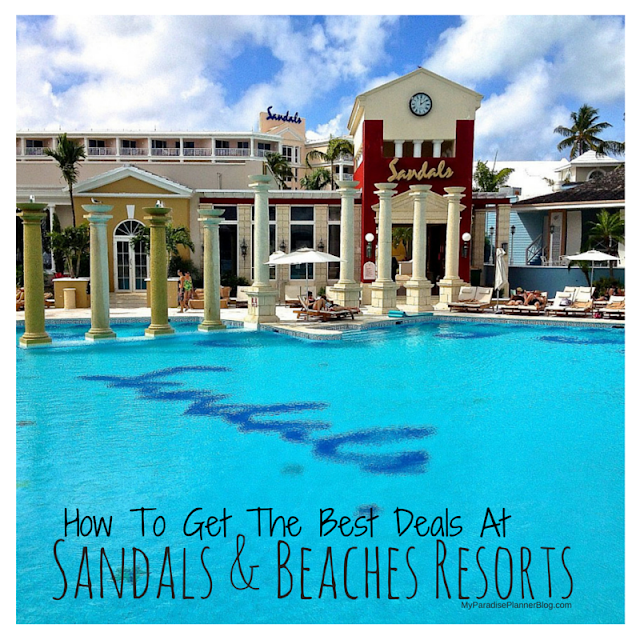 Book yourself for a trip to any Sandals, Beaches, or Royal Plantation resort by clicking the link below and booking your stay. Once you've booked, contact us and let us know your booking number. We will apply the special gift to your booking! *Please note, you MUST be able to see our agency's name at the top of the Sandals, Beaches, or Royal Plantation website when you book in order to receive this gift! You may also book this deal directly through a My Paradise Planner agent.